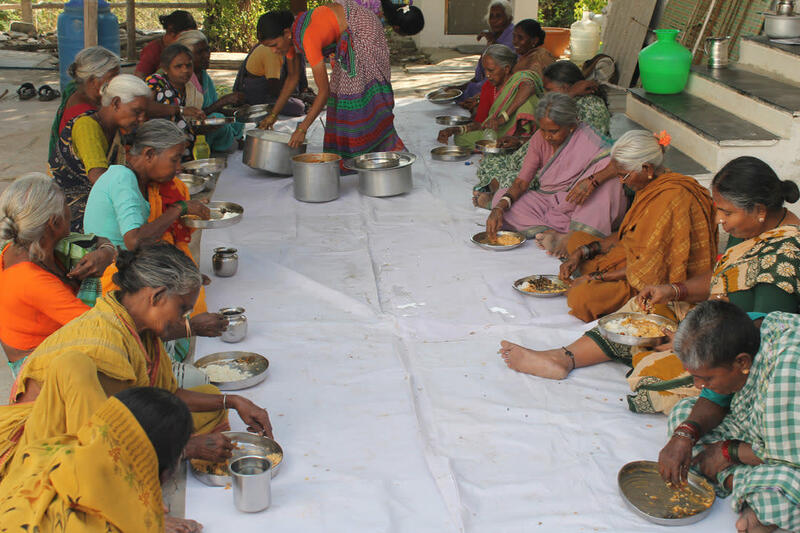 Feeding the hungry destitute elderly persons and needy people is one of the major objective of our charitable organization. Since 2009 after massive floods in Kurnool many of the families had relocated to the various towsn in the district and some of them are migrated to other districts. In this critical juncture the neglected elderly persons were left in the slums and native villages with out looking after them. 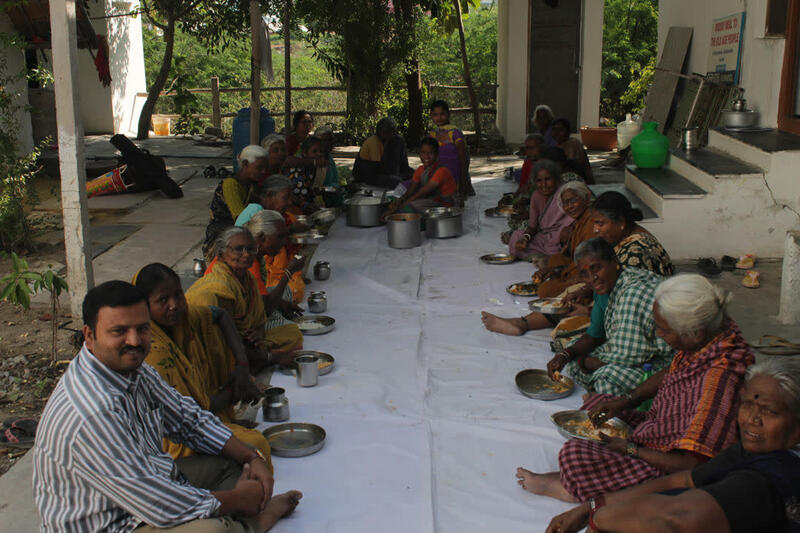 At that time, we observed and identified such 30 destitute old age persons ages between 60 to 90years at harijanawada, budhavarapeta slum and since then providing every day nutritious meal which includes steamed cooked rice, taar dhal, pickles, lemon rice, fruits, curd, mixed vegitable curry, rasam, etc. to such 30 old age persons at our old age care center. 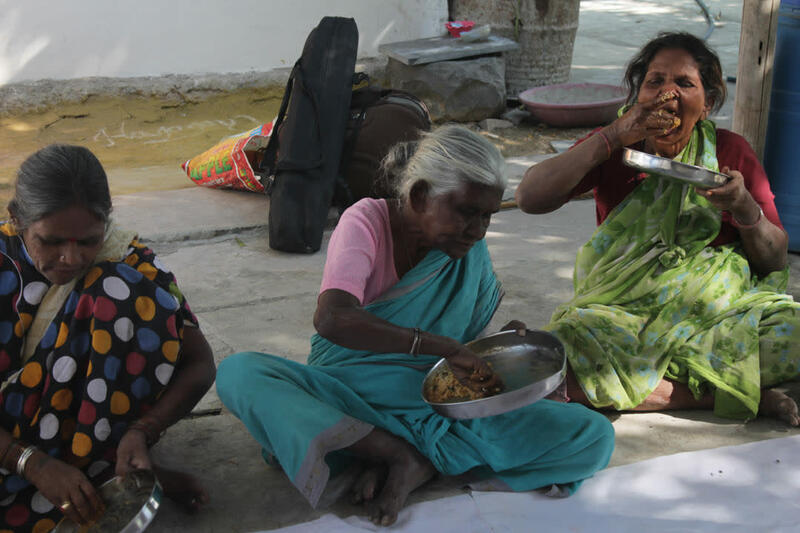 With this nutritious meal the elderly persons are able to improve their health standards. Regularly we do provide new dresses to the older people to live with dignity. Now they have strong confidence on themselves and living with out depending on any one. 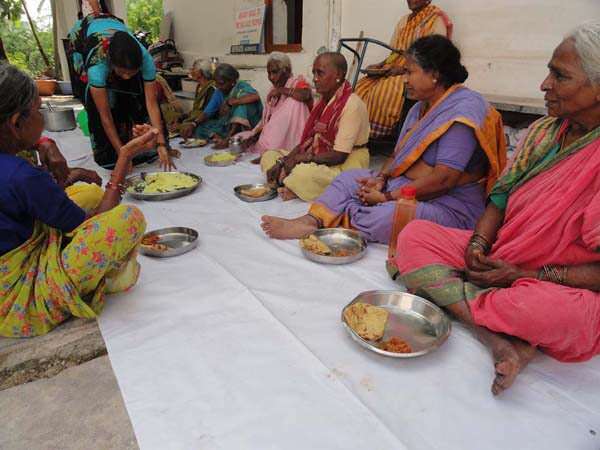 Before starting this old age care meal program some of the older people were used to go and begging at the certain places like temples, bazars. Now they are very happy with this every day nutritious meal program. With out your valuable kind generous support it is very difficult for us to feed the hungry destitute needy people in time.Thanking you for supporting a noble cause. Thank for all your kindness & generous support through esteemed nonrprofit organization Milaap. 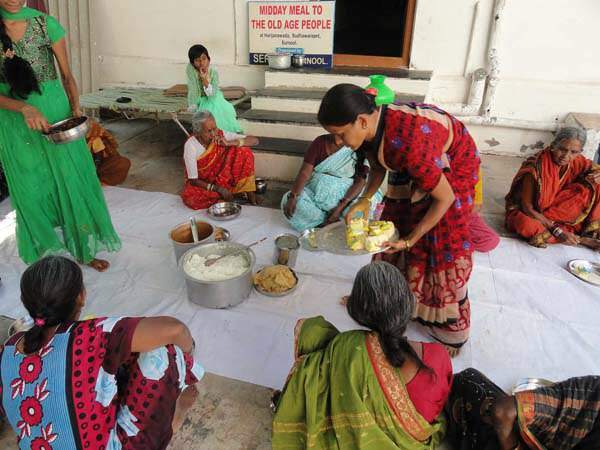 As part of our regular activities we are giving nutritious meals to the 30 neglected elderly persons age between 60 to 90 years in Harijanawada slum, Budhavarapeta, Kurnool. 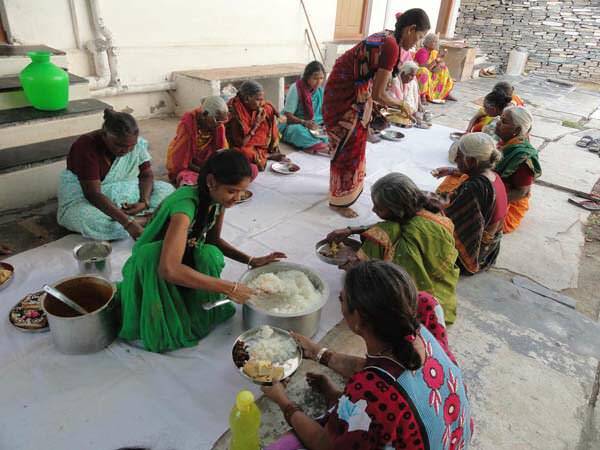 This activity we are taken up since 2009 successfully and feeding the most deprived women, who are neglected by their sons and daughters. 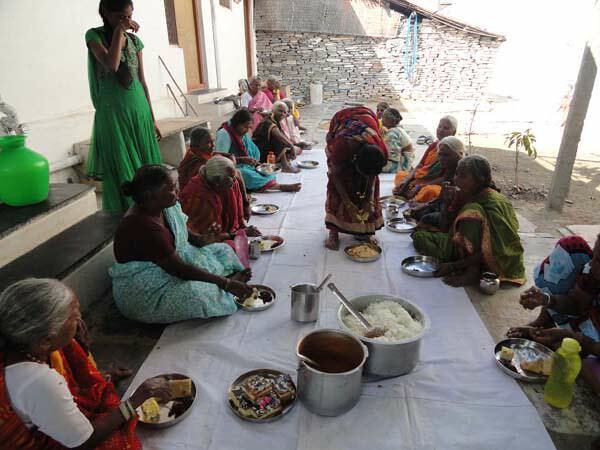 30 destitute older people are having every day nutritious meals includes Steamed Cooked Rice, Taar Dhal, Sambar, Seasonal Pickle and fruits, Curd, etc. The aged persons are not able to work any more due to age concern. 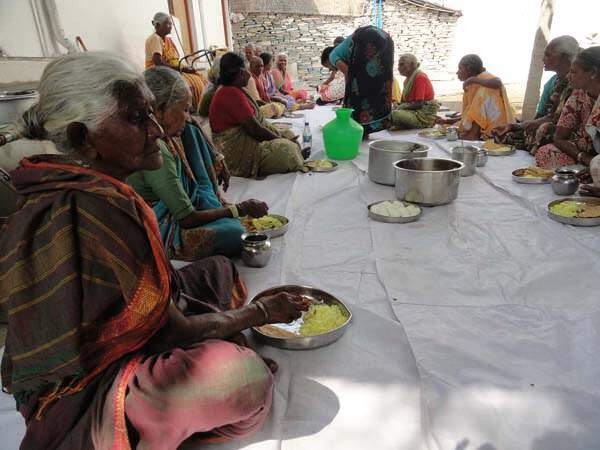 With this nutritious food elderly persons are very happy & their health have been improved alot. SERUDS providing sareers time to time and festival seasons. With your kindness and kind support we are able to serve the destitute and needy in time. With out your assistance it is very difficult for us to serve the needy. 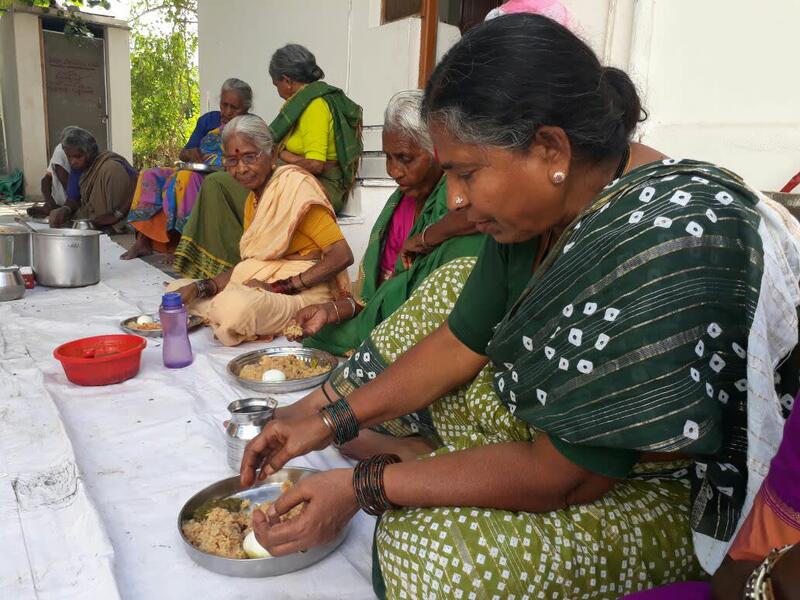 We have celebrated Diwali with the Poor Old age Persons at SERUDS Midday Meal Center in Kurnool town on 19.Otober.2017. The Elderly persons were very happy during the celebrations of Diwali, we were able to see happiness & smiles on Older Persons faces. At that time they have forgotten about themselves that they have been neglected by their sons & daughters. On this festival day, we have provided Special Nutritious Food like Traditional Sweet, Colour Rice, White Rice, Tuar Dhal, Brinjal Fry, Sambhar, Curd, Seasonal Fresh fruits. They were expressed sincere gratitude towards kind gesture to the Individual philanthropists like you. They always put you in their prayers while having a meal. 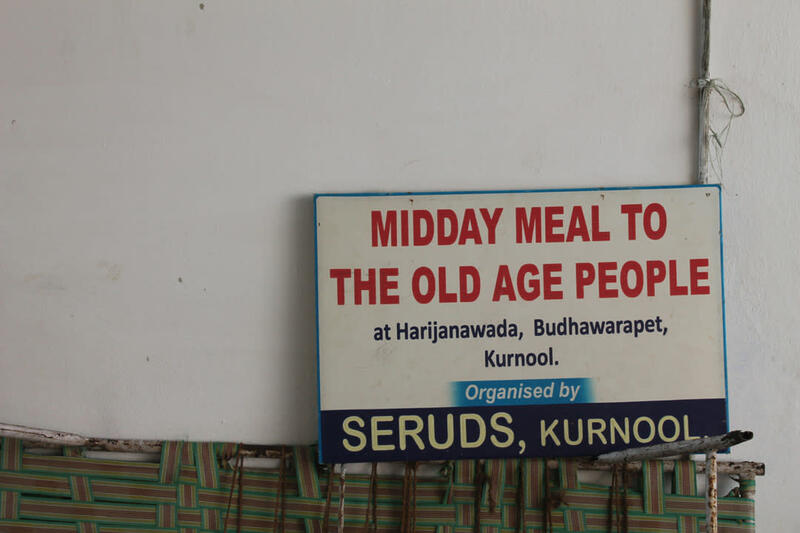 30 very poor family background and neglected elderly persons are getting daily meals, health care services from the SERUDS Charity time to time. 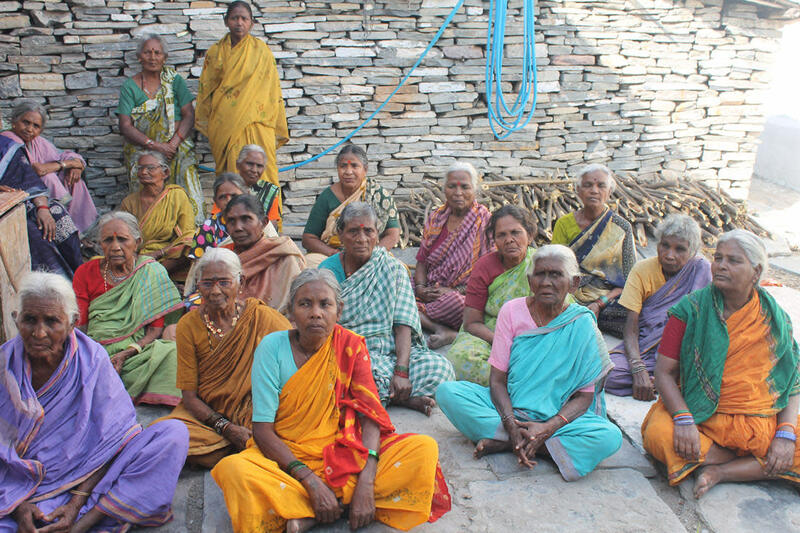 The elderly person's age group between 60 to 90 yrs, due to age concern they are not able to do any kind of labor / daily wage work. They approached SERUDS for requesting the food sponsorship to survive remaining life. 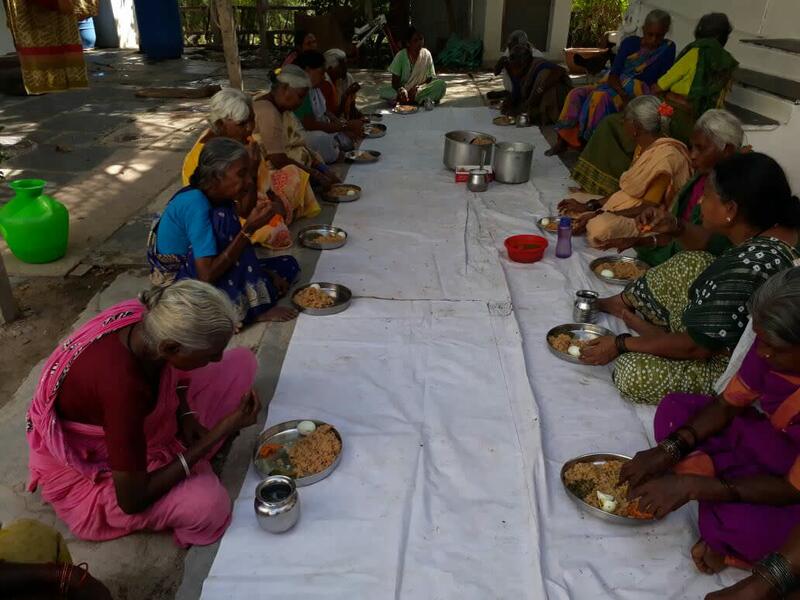 At this critical juncture, SERUDS agreed to provide everyday nutritious meals to 30 poor old age persons with the support of Individual donors. 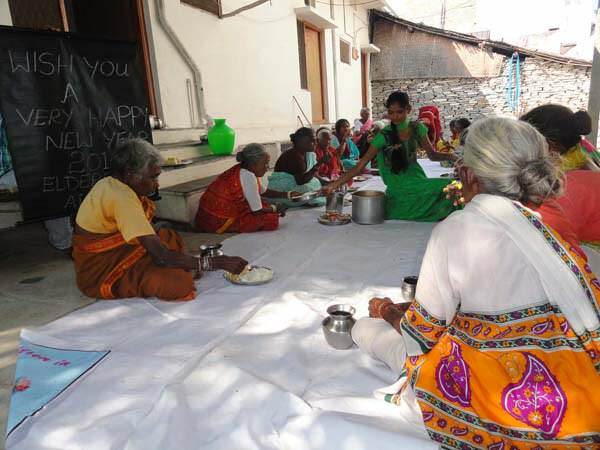 We are carrying these activities for the destitute elders with the support provided by you. Thank you for all your kind continuing generous support.